You’ve dreamed of seeing Beluga’s for years–now it’s time to reserve the trip of a lifetime. Find your dream subarctic safari, whether its visiting to put your photography skills to the or a fun family get-away, we have something for you. We advise you to book all your water tours first, then book land tours around them. Land tours are not subject to tide limitations. We are here to help. Please contact us by filling out the reservation form and one of our friendly, informed sales representatives will contact you to plan your perfect adventure and guide you through the booking process. With tours confirmed it is time to register! Once your booking has been confirmed we will email you the registration package. 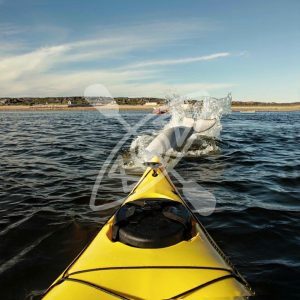 The registration package consists of: Registration Form, Cancellation & Tour Change Policy Agreement, Liability, Waiver & Risk Agreement and Medical Form (subject to snorkel, kayak and paddleboard only). All of these forms will have to be returned to secure your tour(s). Payment in full for all tours is payable in full at time of booking. We accept payment by Visa, Master Card and bank transfers. Please note: You should wait until you have received Beluga Whale Subarctic Safari confirmation and payment instructions from us before you commit to related remote area travel expenses. Sea North Tours strongly recommends both trip cancellation and medical insurance. Be sure your insurance will adequately cover trip and medical expenses in remote locations.